Subscribe to the Mainely Urns Youtube channel by clicking here. Click here to shop Child, Infant and Baby Cremation Urns. Click here to shop Black Granite Photo Engraved Cremation Urns. Click here to shop White Marble Photo Cremation Urns. 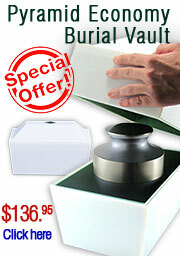 Click here to shop Photo Cremation Urns. Click here to shop Wood Cremation Urns. Click here to shop Birthstone Cremation Jewelry.